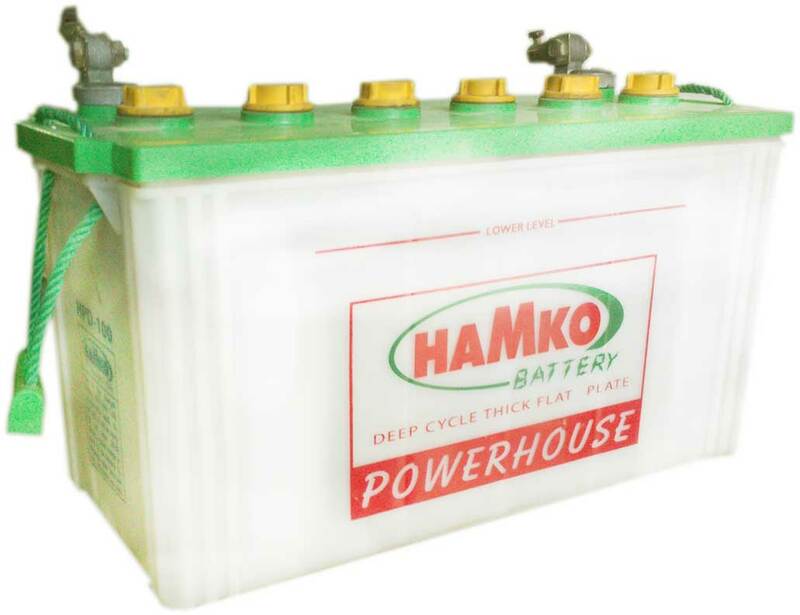 Energy System Company is supplying battries for IPS , Online UPS , Offline UPS ,Solar System , Car and different type of Power Bank requires battery as their power source for both residencial and industrial Sector.We are importer of different brand SMF battery such as LONG, Appollo , Feedback , First Power , Diamec , Maxvolta , Leader , Always and so on.We are manufacturing VRLA type Battery which brand name in Powertech.We are also distributor of Hamko and General Brand Battery.Our range covers two types of batteries like Flooded Lead Acid Type and Sealed Maintenance Free (SMF) Type. * Volt - 12 VDC. * Type - IPS / UPS. Do not store batteries with other items. Batteries should be stored upright. Batteries should not be stored sideways. 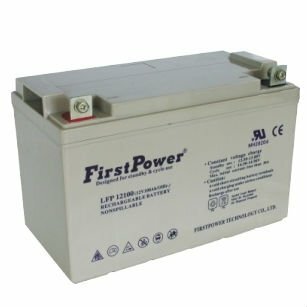 Batteries should be handled in on First In First Out (FIFO) basis. Batteries of old code should not be allowed to accumulate. 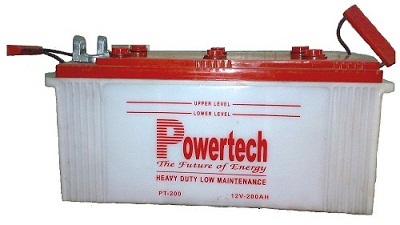 Charged batteries in stock or fitted on inverter should be checked once in every 3 month. 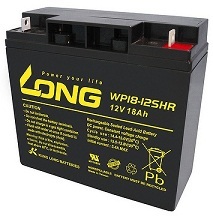 Batteries should not be allowed to discharge below 1.200 S.G. or 12.20V (OCV) either during stocking or while fitted in inverter as otherwise permanent degradation sets in. Batteries should given a refreshing charge once in every 90 days from stocking and consecutively every 60 days from the date of refresh charging. Do not fit batteries which are discharged as this will lead to cranking problems & lower battery life. Charging room should be well ventilated. Before connecting or disconnecting battery in the charging circuit, the charger should be put off first. Do not connect or remove battery from charging circuit while charger is still on. Do not fit partially charged batteries in inverter as otherwise the battery will give lower performance. 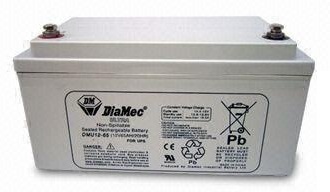 Ensure that batteries are checked once in every 3 months. Do not overfill the battery. Topping up should be done only if necessary. Topping up should be done only with distilled water. Do not use acid tap water or mineral water for topping up. Clean terminals/clamps and apply petroleum jelly. Metallic contact or shorting the battery terminals/clamps will cause damage to the battery. 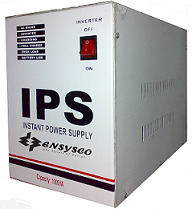 In case of a defective Inverter replace with only a standard quality Inverter. Check the physical condition of connecting wires. In case the wires are worn out, they needs to be replaced as worn out wires creates resistance to charging/flow of current.